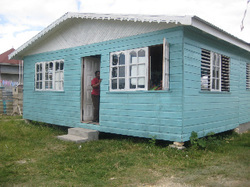 Cooke Street Basic School is a two room schoolhouse situated in one of the ghettos of Sav la Mar. There are 47 kids, ages three to six, who attend either a morning or an afternoon session where they are fed one meal. 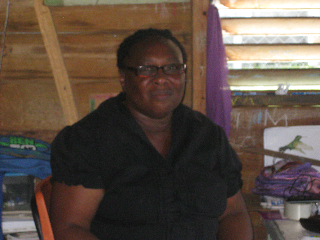 The school is staffed by one Principal/teacher, Ms Hall, and another teacher, Ms McKenzie. The government pays a small stipend to the two staff members, and parents are expected to pay a fee as well. Many families are unable to come up with their financial contribution. 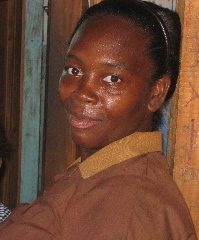 By supporting the Jamaica Breakfast Program, you help fill in the gap. Since we have no overhead costs, 100% of your donation goes to feed these kids!